My most favourite song vs my least favourite song on The Secret Life Of...Which one do u like better? favoriete icoon of The Veronicas? Are u following them on Twitter? Why are u mad at me? Is there something u don't like about me? Do u really think that it's worth it in the end? That u care if this was the end? Do what u want, cuz I'm not gonna save u baby, what's goin' on? We don't care, we don't fight, we don't even know what's wrong of right baby, What's goin' on? a video was toegevoegd: The Veronicas: rearing chickens, fighting over clothes & the pros and cons of being twins! 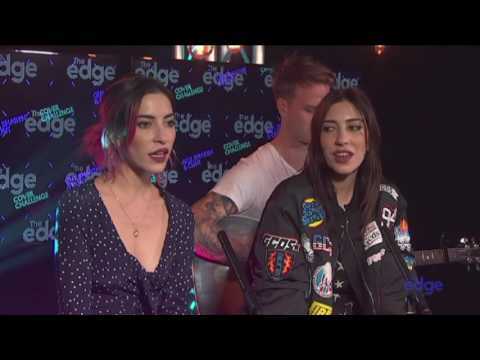 a video was toegevoegd: The Veronicas talk new music, Vaseline, glitter & smashing TV's! a video was toegevoegd: The Veronicas cover Selena Gomez' "Hands To Myself" live at The Edge! Who zei the following? "Black. I think always black, but I like being blonde and being a red head. But black is always the best." 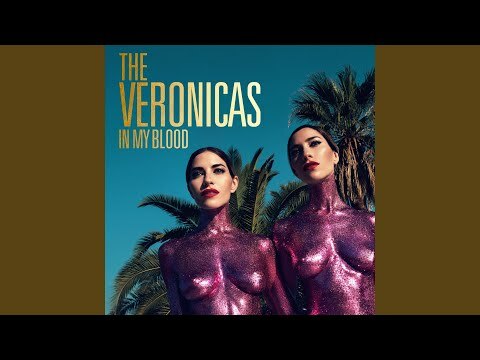 Help the Veronicas come to Europe and the USA!